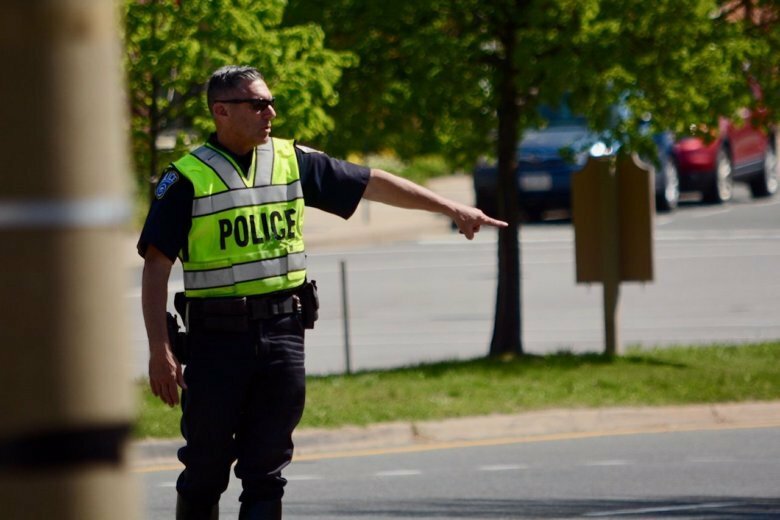 As temperatures rise into the the 80s this week, more people will likely be out on the sidewalks and roads, and that means area police agencies are reminding walkers, bikers and drivers to be extra aware. 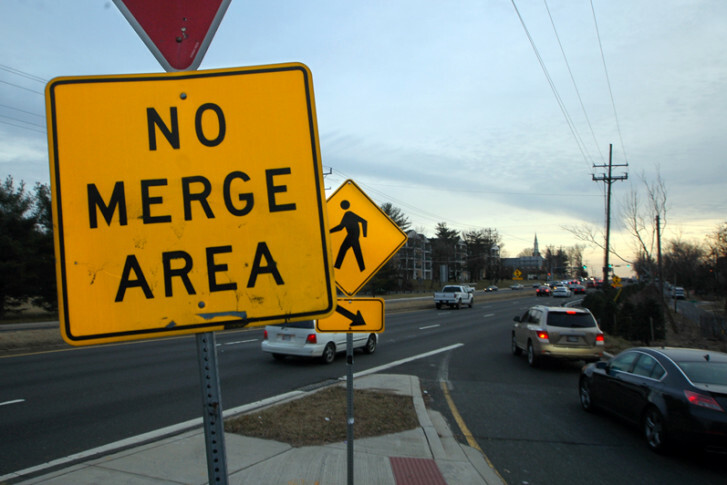 Nighttime lane closures for new Beltway bridge in Va. 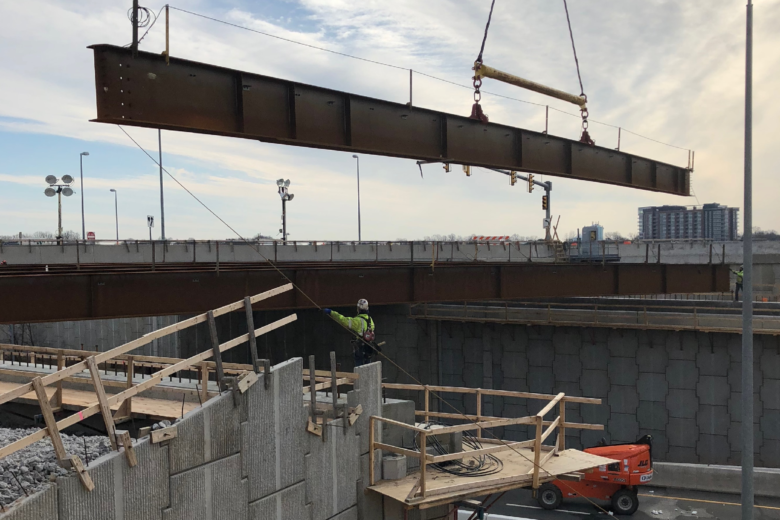 Lanes closures are on tap for overnight drivers on the Beltway in Virginia as work crews hoist steel for a new overpass. 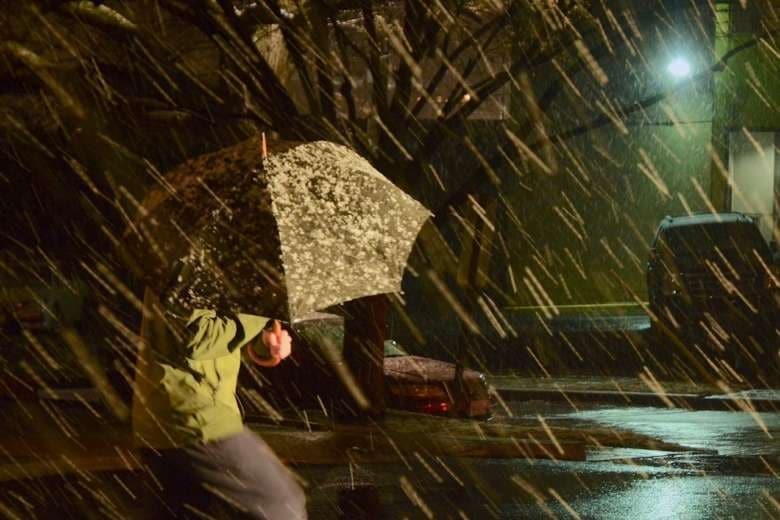 Tuesday’s forecast includes blustery conditions — but it’s something wind-swept Washington residents have gotten used to during several windier-than-average months. 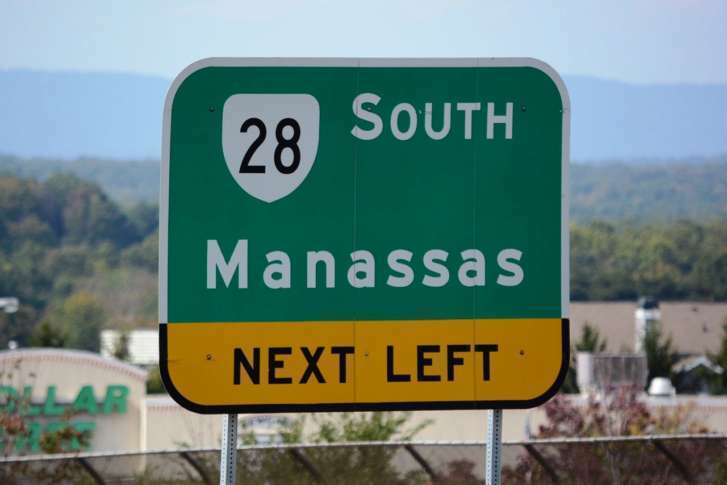 The interchange will be between Gaithersburg and Germantown, north of Route 124. 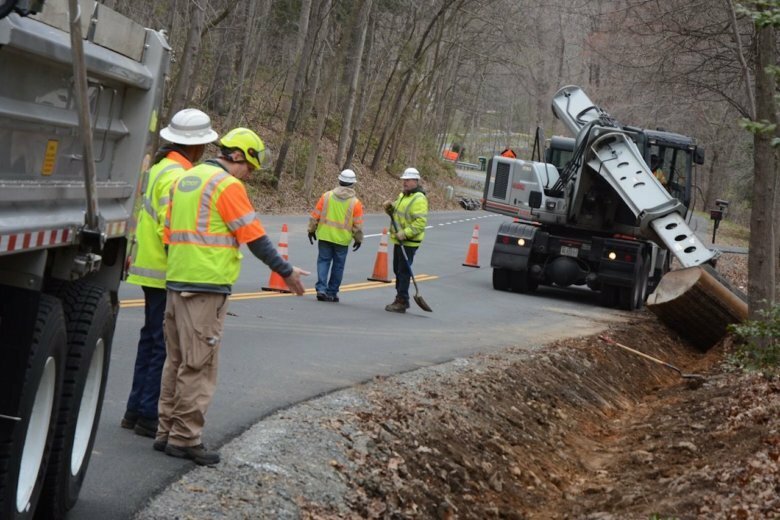 Earlier this month, the northbound and southbound lanes were shifted to create work space for pile driving and excavation. 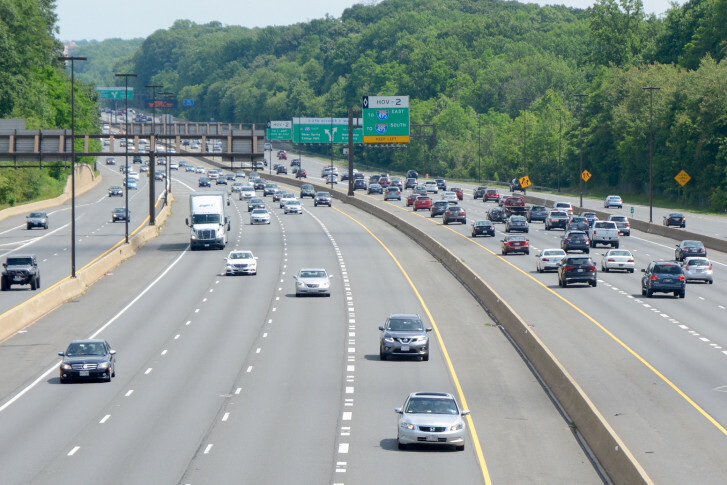 First chance to weigh in on plan to add toll lanes to Beltway, I-270 in Md. 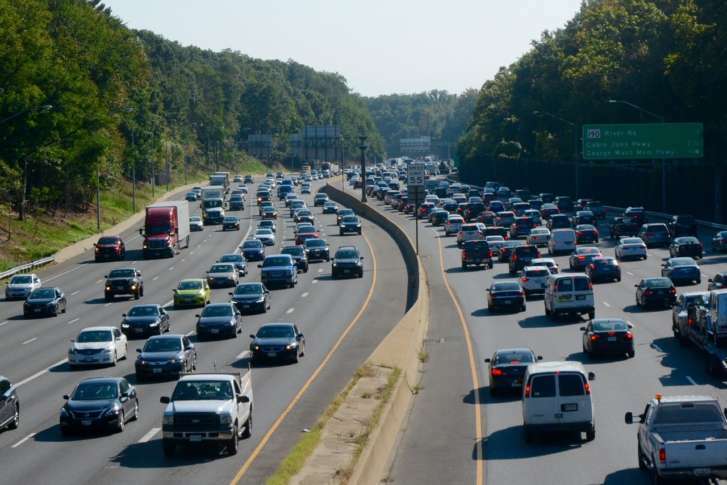 Maryland Governor Larry Hogan has proposed an ambitious plan to widen lanes on the Beltway and I-270 — and now the state wants to hear from the public about its plans. 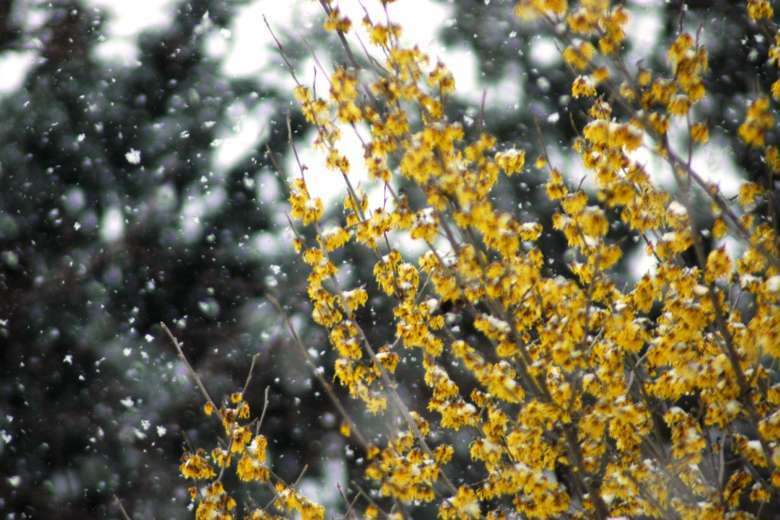 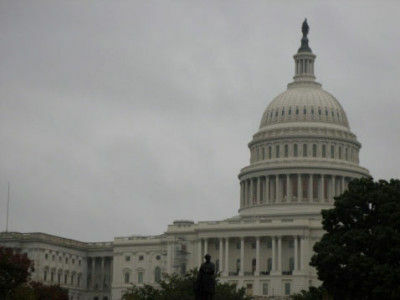 The D.C. area has once again been left high and dry at the tail end of another wishy-washy winter with little snow to show for it. 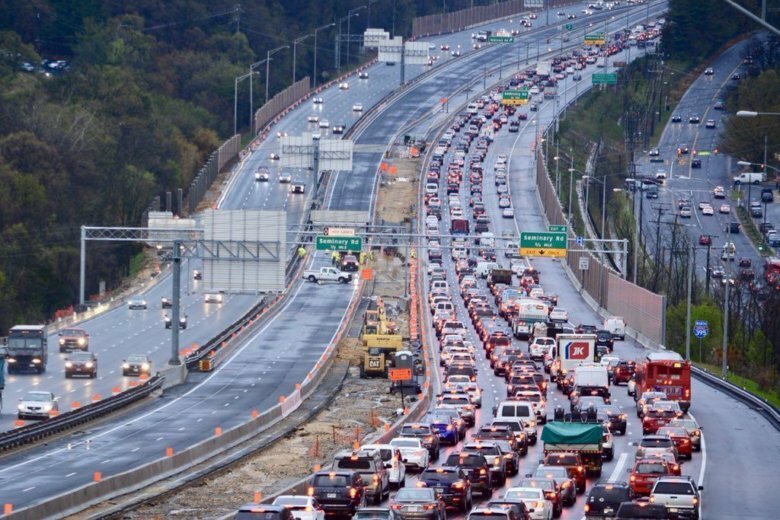 See how this year compares to the wimpiest winters on record. 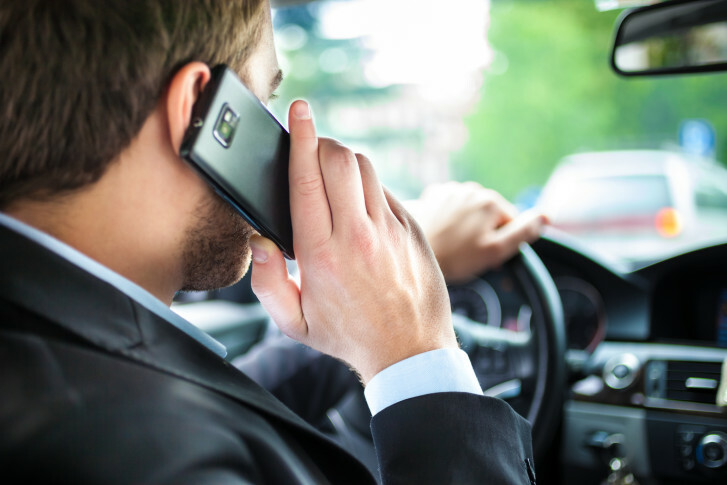 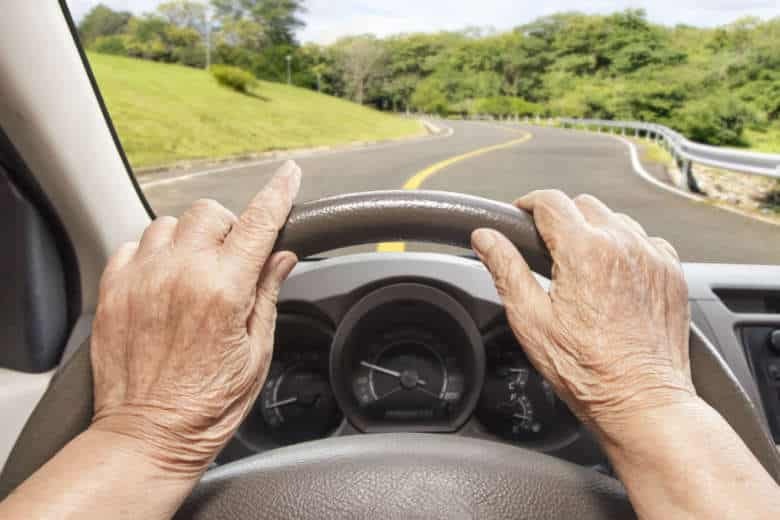 Americans are living longer and driving later in their lives, but a newly released report shows a growing threat to the safety of older motorists. 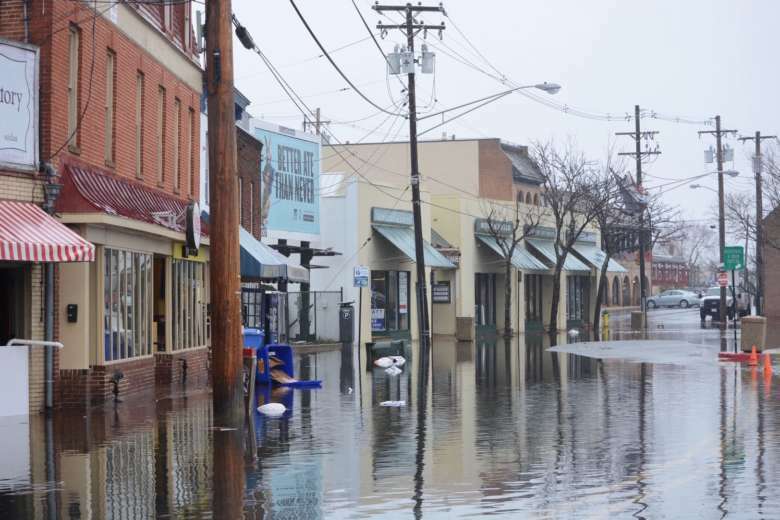 An intensifying nor’easter brought coastal flooding to Annapolis, Maryland, Wednesday morning. 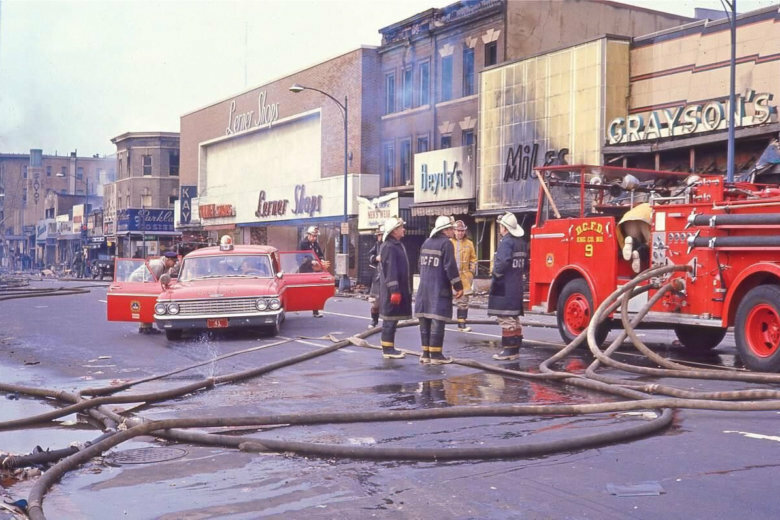 The flood-prone areas around City Dock were underwater for several hours.